Cabuyao ( ), or officially known as the City of Cabuyao (Filipino: ) (ISO: PH-40; PSGC: 043404000) is a first class city in the western portion of Laguna, Philippines. According to the 2010 Census, it has a population of 248,436 inhabitants. 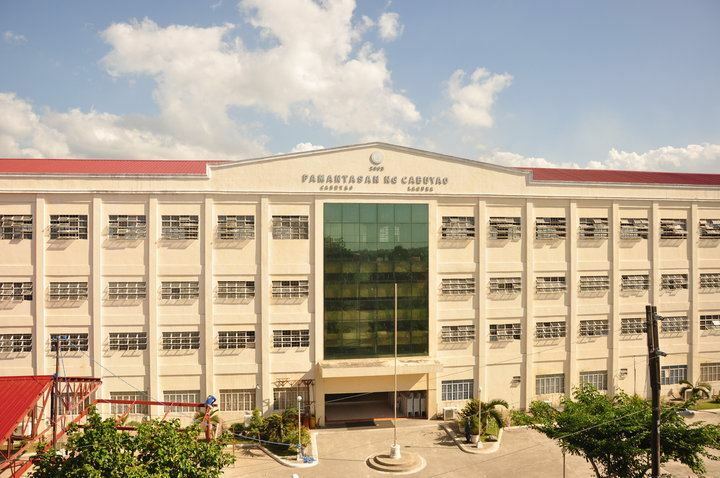 Cabuyao is formerly known as the "Richest Municipality in the Philippines" as evidenced by the large populace of migrants working in the towns industrial estates. Nestle Philippines, Asia Brewery, Inc., San Miguel Corporation, Tanduay Distillers, Inc., Wyeth Philippines, Inc., Procter & Gamble Philippines, Light Industry and Science Park of the Philippines and Malayan Colleges Laguna have established factories or are located in Cabuyao. The City of Cabuyao is located about 43 kilometres (27 mi) southeast of Metro Manila, at the western portion of Laguna. It is bordered by the Laguna de Bay, the countrys largest lake, to the north (N), Calamba City to the east (E) with Barangays Uwisan (NE), Banlic & San Cristobal (E) and Mapagong & Canlubang (SE), some portion of Silang, Cavite (Brgy. Putting Kahoy) to the south (S) and by the Santa Rosa City to the west (W) with the Barangays Malitlit (SW), Dita (W) and Caingin (NW) respectively. 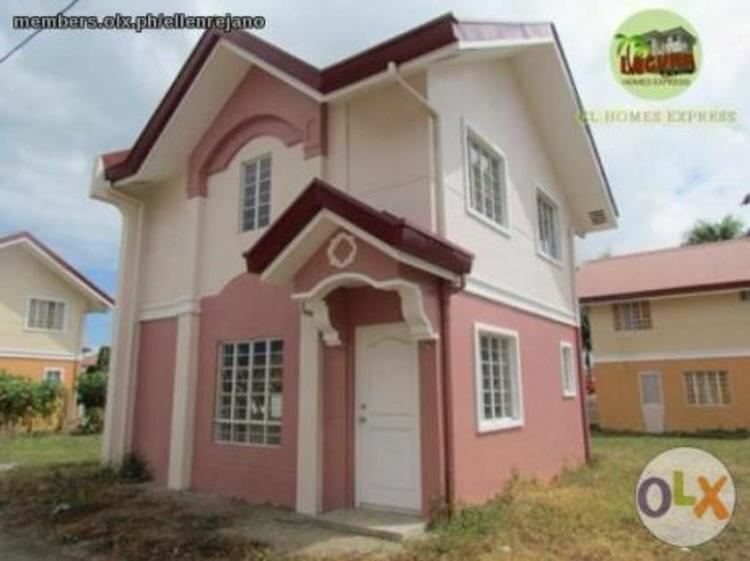 Cabuyao is approximately 54 kilometres (34 mi) away from Santa Cruz, the provincial capital, and 9 kilometres (5.6 mi) from the city center of Calamba City, the chartered city and regional center of CALABARZON region. The only lake found in Cabuyao is Laguna de Bay. Barangays situated along the lake are Bigaa, Butong, Marinig, Gulod, Baclaran and Mamatid. Types of Fish found in the lake are kanduli, biya, talapia, ayungin, hito, karpa, mamale, bangus, dalag, papalo, kakasuhet and dulong. Cabuyao River - Between the boundary of Santa Rosa and Cabuyao. Niugan-Sala River - The river flows along the boundary of Barangays Niugan and Sala. Tiway-Tiway River - The most famous river of the town. The river flows directed to the Laguna de Bay. San Cristobal River - Between the boundary of Calamba and Cabuyao. The ricefields/ricelands in Cabuyao are found in Barangay Bigaa, Butong, Marinig, Gulod, Baclaran, Mamatid, San Isidro, Pulo, Banay-Banay, Niugan and Sala. As of year 2004, the total area of riceland is 940.56 hectares (9.4056 in square kilometers) and 468 farmers as per data of the City Agriculture Office. Narra Trees are planted along the Poblacion-Marinig Road and beside the compound of the City Hall of Cabuyao. Agricultural crops are palay, squash, garlic, watermelon, pineapple, coffee and other fruit bearing plants. It was estimated that 300 years before the birth of Christ, Malays came yearly to the Philippines. 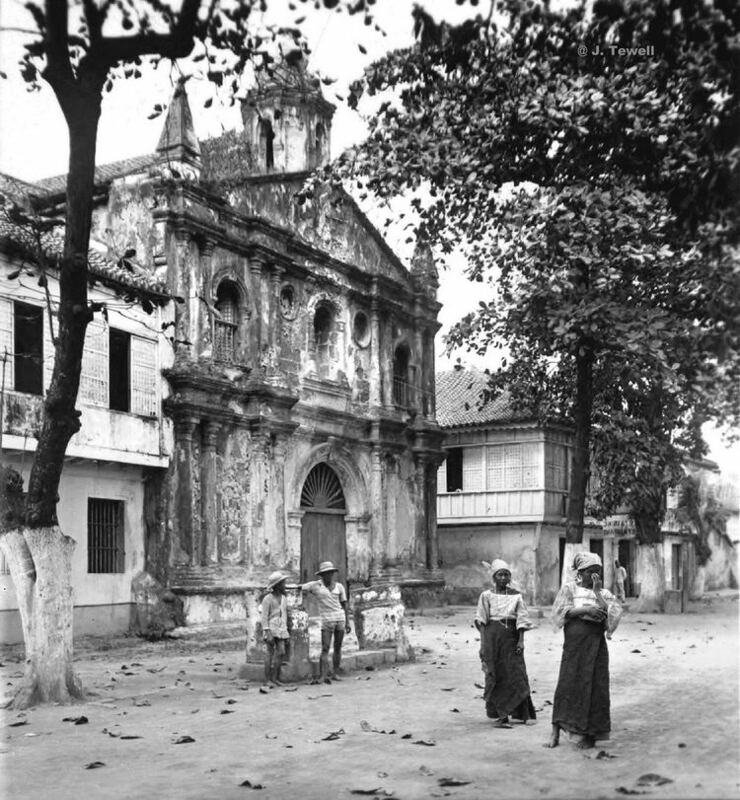 These Malays were attracted to the progress of Maynila which was the center of commerce/trade by the natives coming around the lake of Ba-i which is known today as Laguna de Bay. This place was the exchanging point of commerce and trade between the natives and the Chinese, Arabs and other Malay race. These foreign traders established their respective villages around the lake of Ba-i. One of the biggest villages established in the western portion of the lake was “Tabuko” or “Hangganang Ilog” which means boundary in the native tongue. The natives of this village came from Malay race of Malaysia, Indonesia and Indochina. Tabuko had no definite boundary except for natural landmarks such as the mountain, hills and lake. It can be said that the boundary of “Tabuko” reached the mountain range of Sungay at the west, Mt. Makiling at the south, the lake of Ba-i at the east and the large track of quicksand at Tunasan it the north. The City of Cabuyao and its people celebrate the feast of the Child Jesus or Sto. Nino in the Philippines every third (3rd) Sunday of January. It starts from a Mass at the Cabuyao Church followed by a festival in which all Cabuyenos call it as "Sto. Nino de Cabuyao Festival". It is a parade of all Sto. Nino along the City Proper. The festivities and tradition was started in 1981 by Alimagno family (the late Judge Constancio Sr. and wife Mely) as a gesture of thanksgiving as their son Kennedy survived a near fatal accident in last quarter of 1979. A festivity commemorating the legendary Kampanang Ginto which Cabuyao is known. The celebration always starts with the simultaneous ringing of church bells, which Cabuyenos believe that it brings good agricultural harvest. The highlights of the five (5) days festival include the parade of the Kampanang Ginto, colorful street dancing, singing contest, trade fair exhibits, Mutya and Lakan ng Cabuyao and fireworks.